Great white sharks off the coast of California will be protected by the California Endangered Species Act beginning March 1. Three environmental groups asked the California Department of Fish and Wildlife to protect the fish at the beginning of February. The groups said there are only around 340 great whites in the Northwestern Pacific region, making them in danger of extinction. 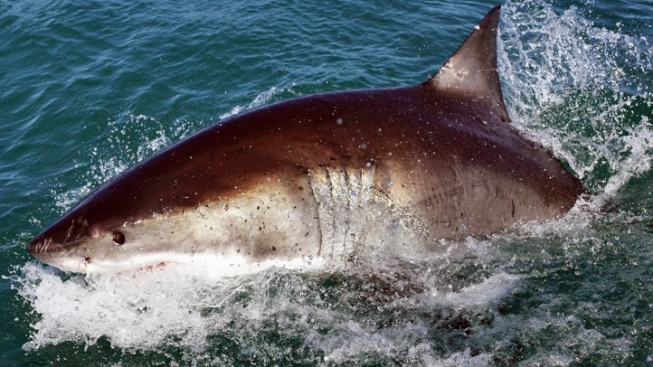 Beginning March 1, great whites may not be hunted, pursued, or killed under CESA. Anyone caught harming or killing a shark could face criminal prosecution. Commercial fishing for great whites has been banned in California waters for nearly 20 years, but some exceptions previously existed for research purposes. Starting March 1, the Fish and Wildlife department will issue permits for scientific research. Fishers will also have to obtain a permit in case of accidental capture of great white sharks. With CESA protection for great whites, Fish and Wildlife may also decide to deem the species endangered. The department will conduct a status review of the sharks to determine whether or not it is threatened and expect to make a decision by early 2014.